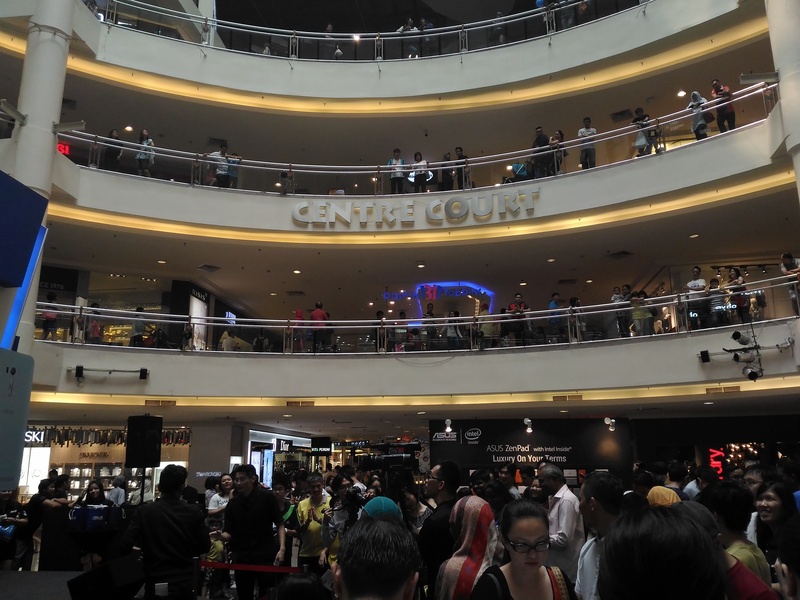 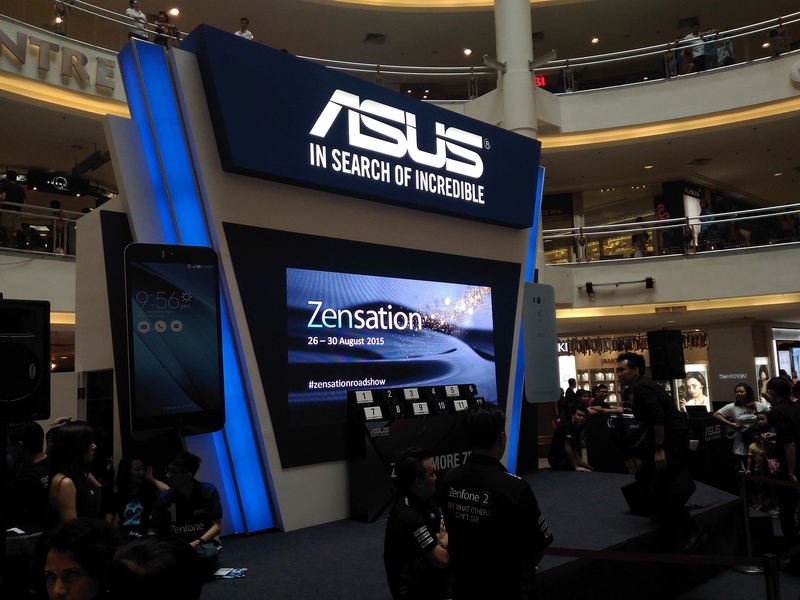 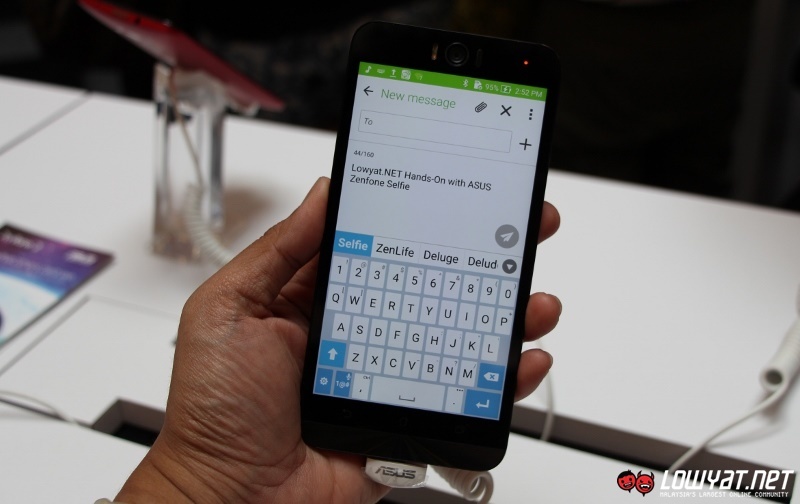 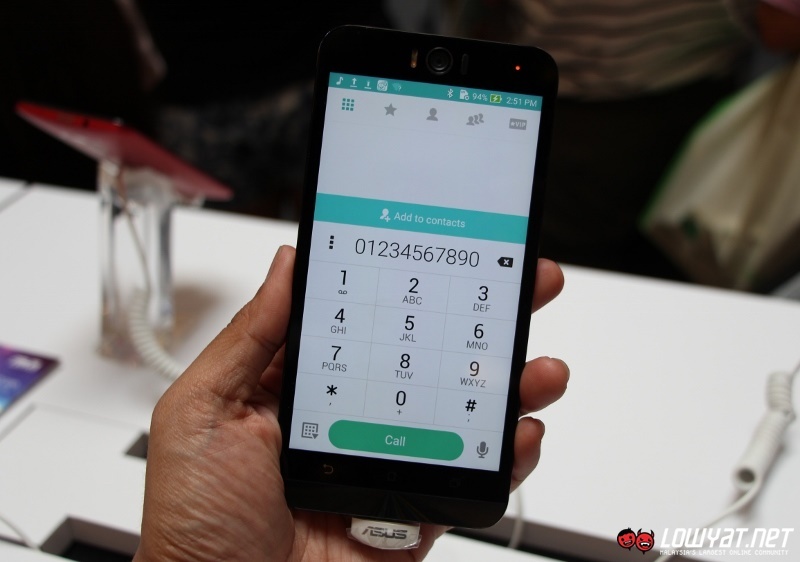 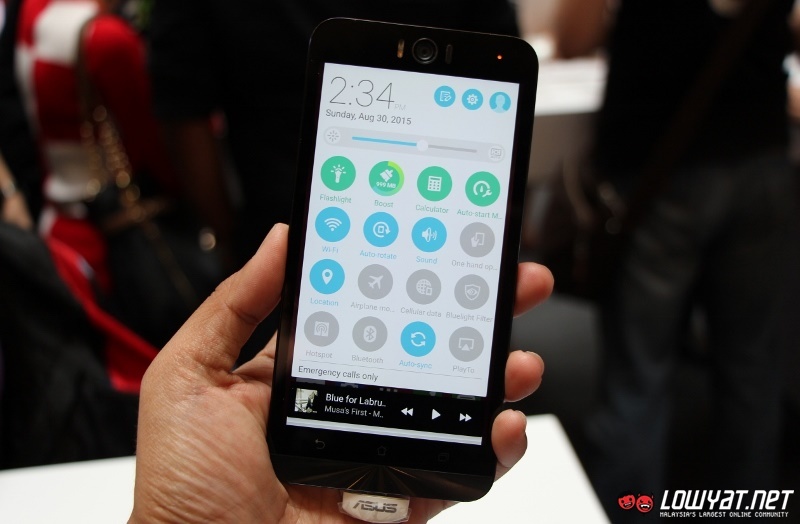 When ASUS Malaysia unveiled the new ZenFone 2 line-up earlier this year, consumers were presented with five different options to choose from. 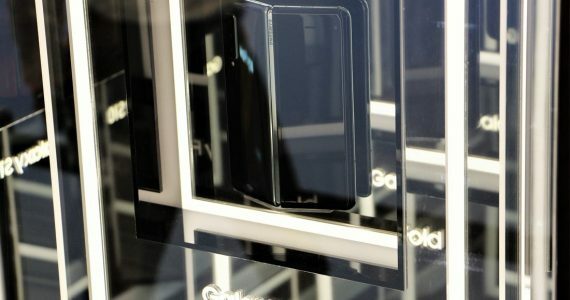 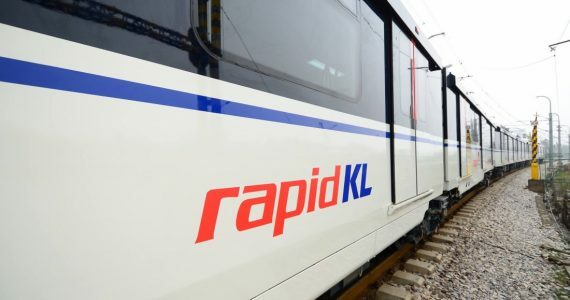 Soon, they will even have even models to consider as the company is bringing in new models that are part of the expanded second generation ZenFone family with one of them being the new ZenFone Selfie. 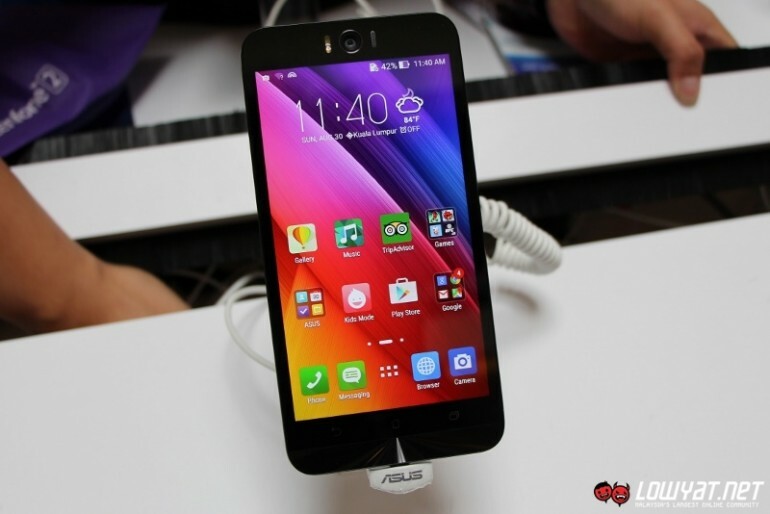 As per its name, one would expect that there is something significant regarding ZenFone Selfie’s front camera. 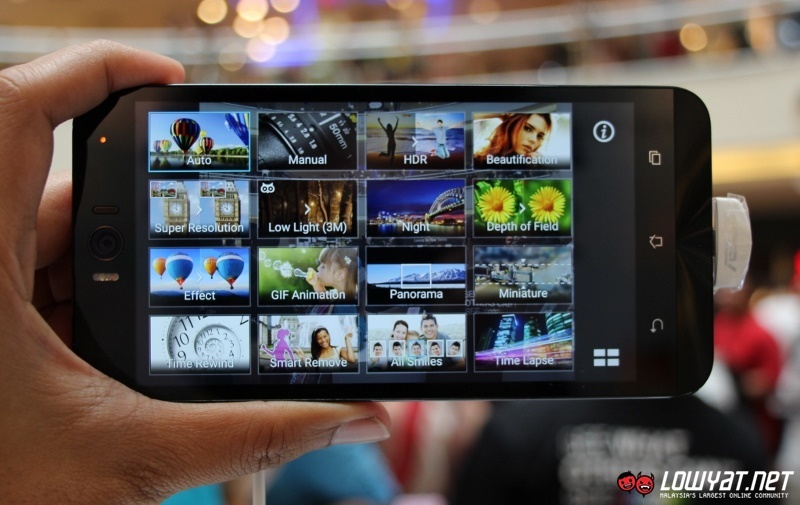 That is indeed the case as the smartphone’s front camera is equipped with a 13-megapixels sensor from Toshiba. 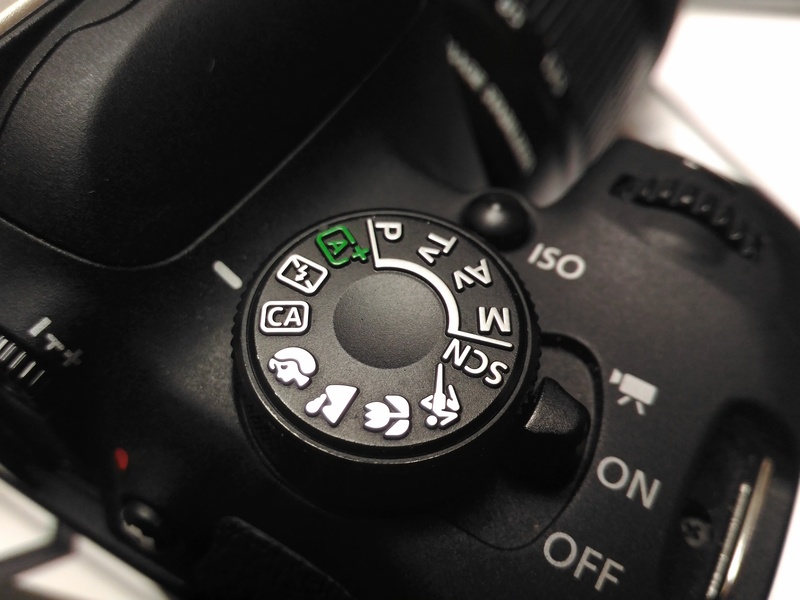 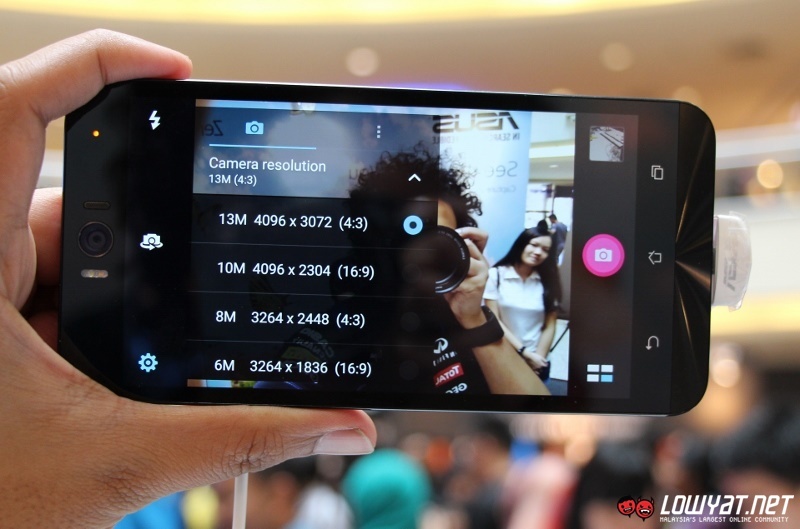 Not enough with that, the camera also features 5-elements f/2.2 wide-angle lens, and dual LED flash. 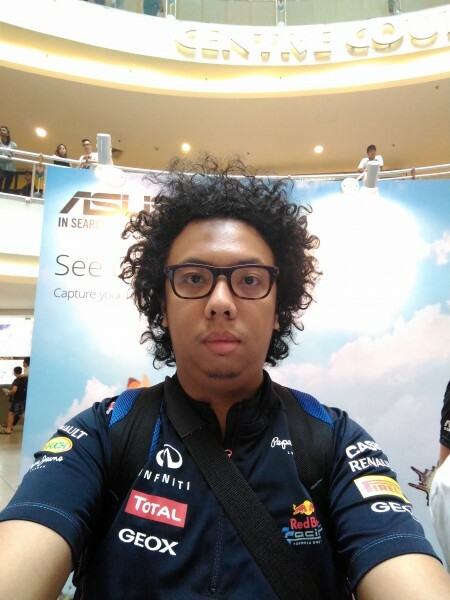 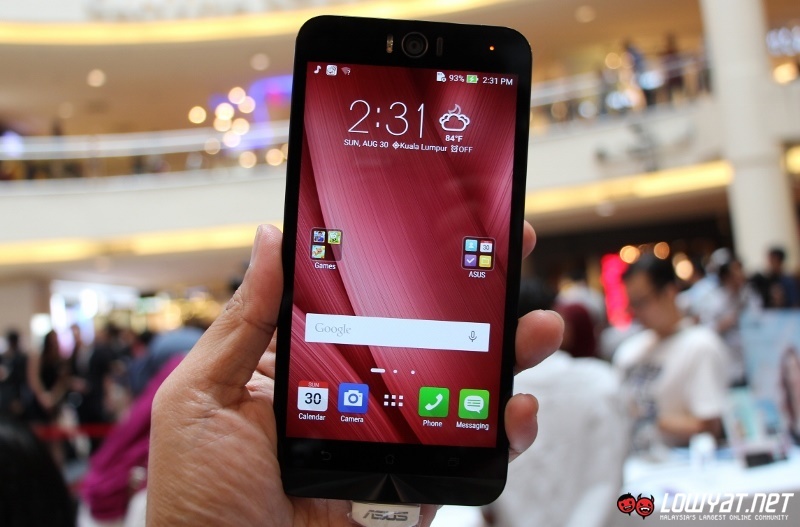 ASUS ZenFone Selfie’s front camera: auto mode, beautification off, and flash off. 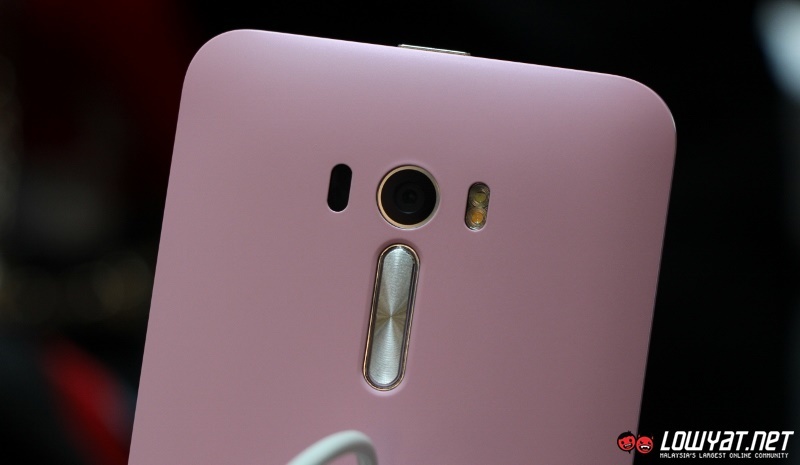 ASUS ZenFone Selfie’s rear camera: auto mode, beautification off, and flash off. 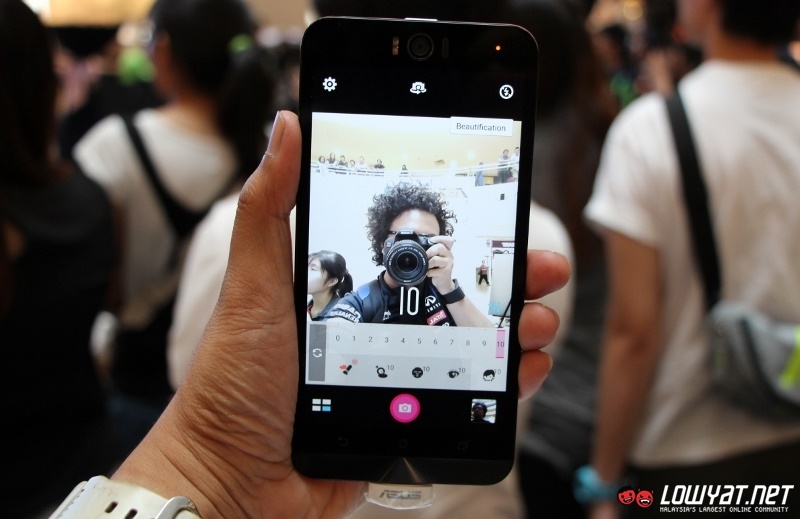 Speaking about the laser autofocus system on ZenFone Selfie’s rear camera, it really helps the camera to focus at a subject really fast. 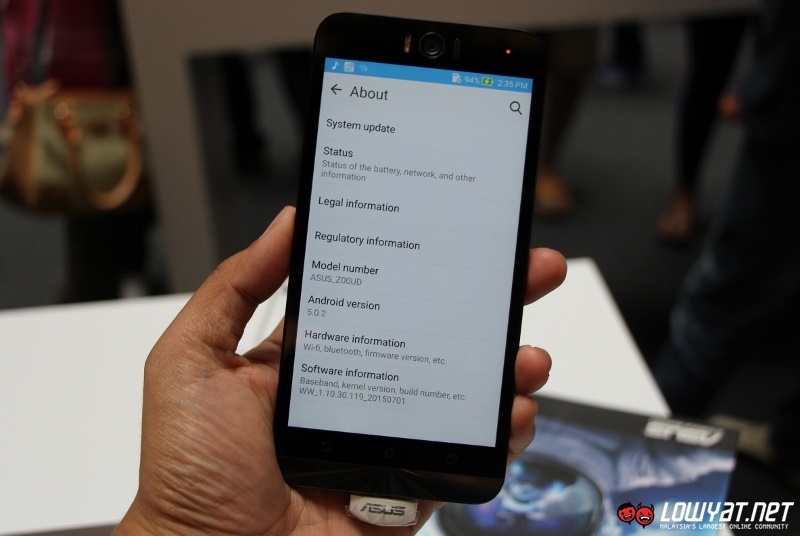 That being said, I didn’t actually measure the actual focus time although ASUS did claimed it to be around 0.3 seconds. 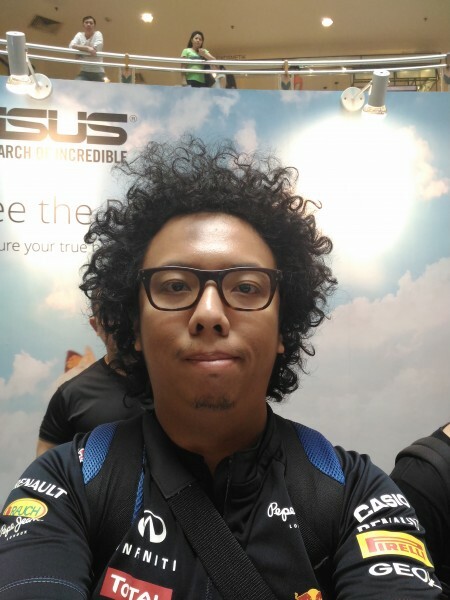 Interface-wise, I generally don’t see any differences between the ZenUI on the ZenFone Selfie that I’ve tried at the roadshow and the one that came ZenFone 2. 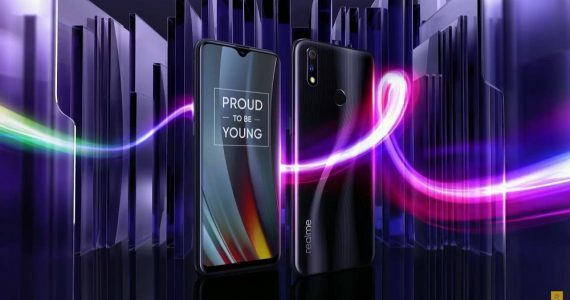 This goes to the phone’s physical design as well – its slightly curved back, volume rocker underneath its rear camera, and the signature concentric circle metal finish on the lower front part of the phone; all these are similar to ZenFone 2. 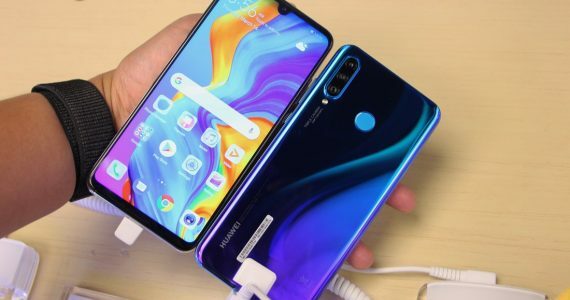 As for performance, the Qualcomm Snapdragon 615 MSM8939 64-bit octa-core processor and 3 GB RAM that ASUS has implemented into the ZenFone Selfie seemed adequate enough to provide smooth experience during my brief time with the device. 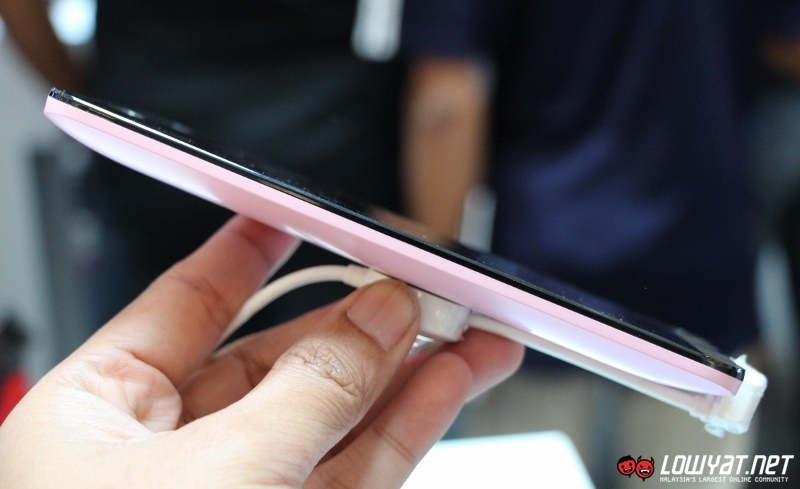 At the same time, the phone’s 5.5-inch full HD IPS display is also quite bright with crispy and sharp output. 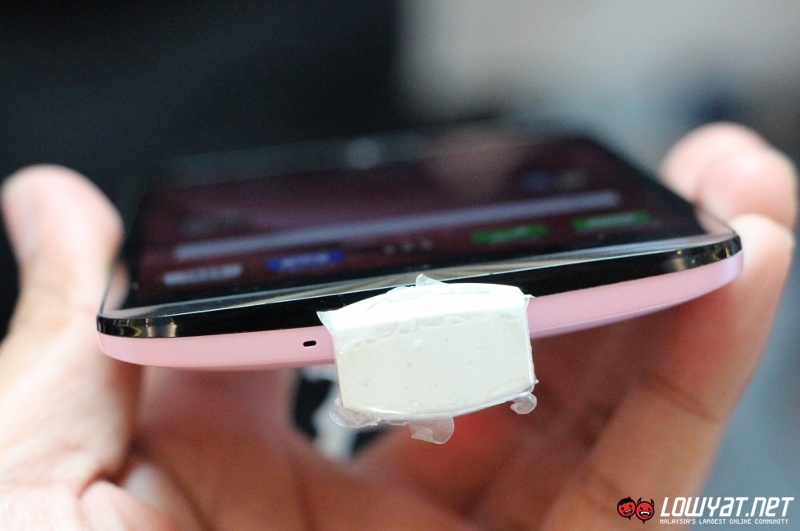 Last but not least, a 3,000 mAh battery completed the basic hardware package for the device. 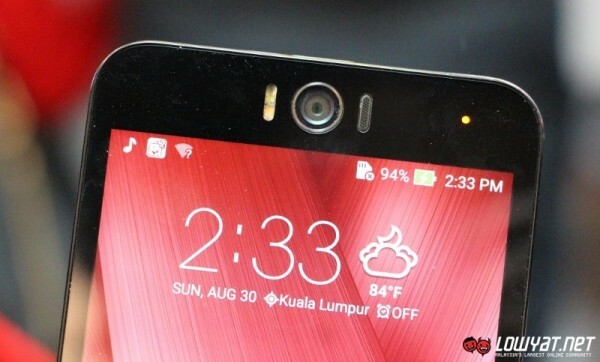 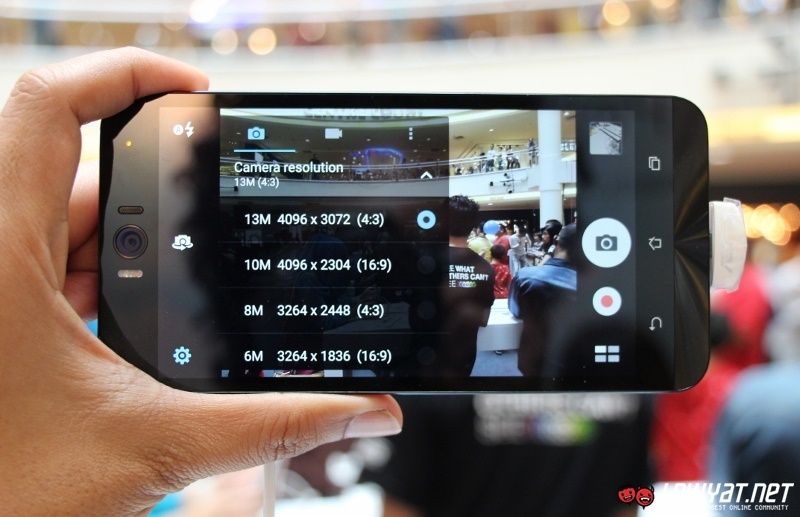 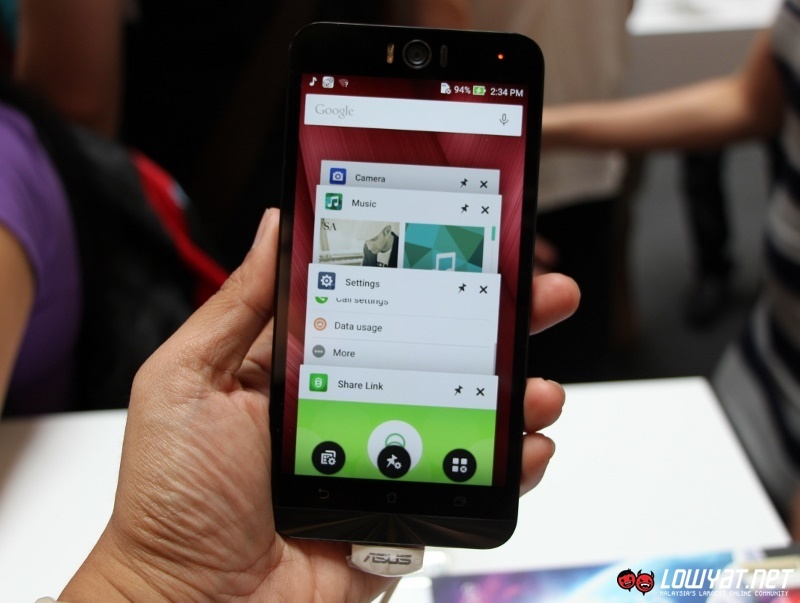 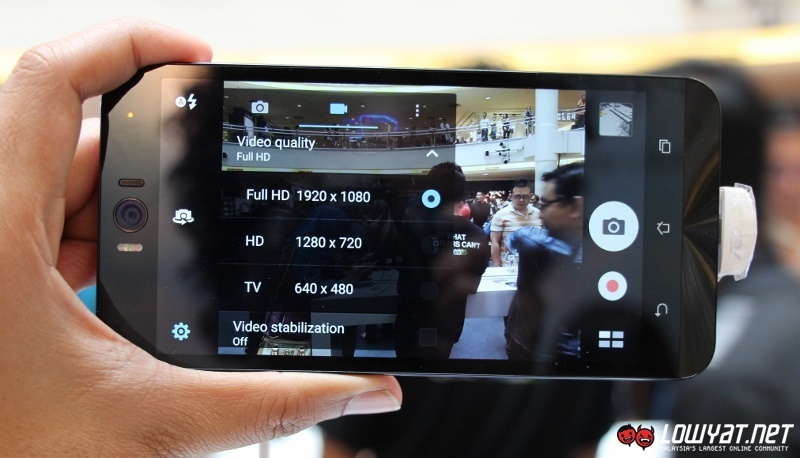 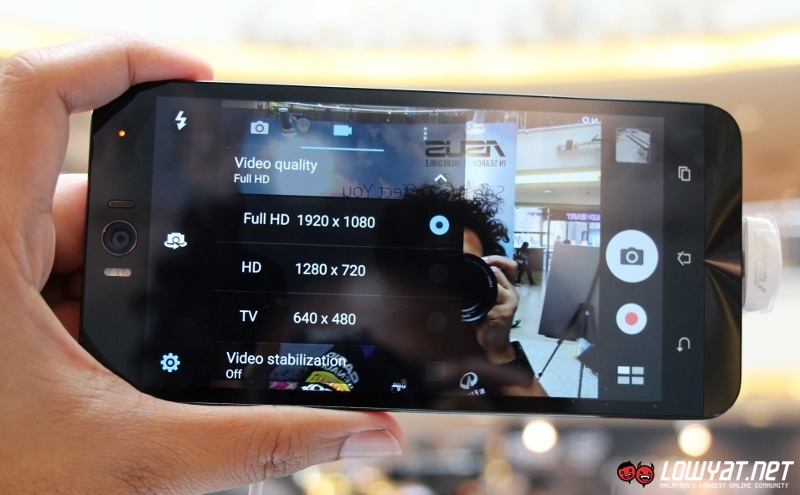 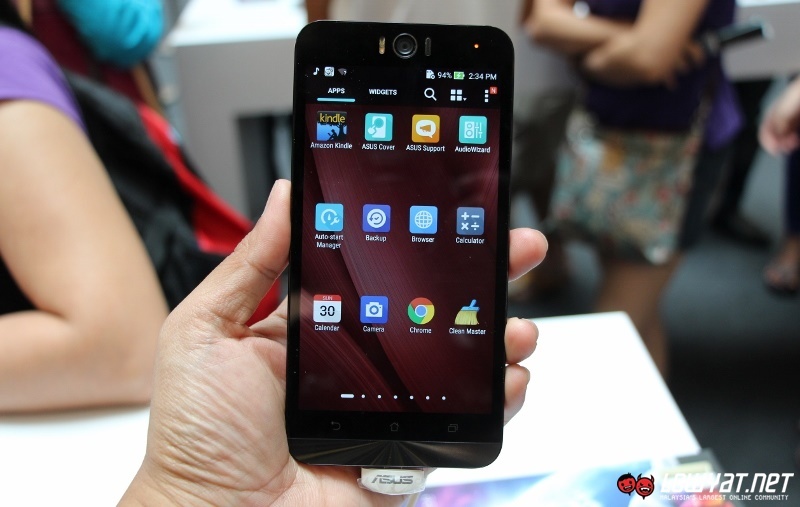 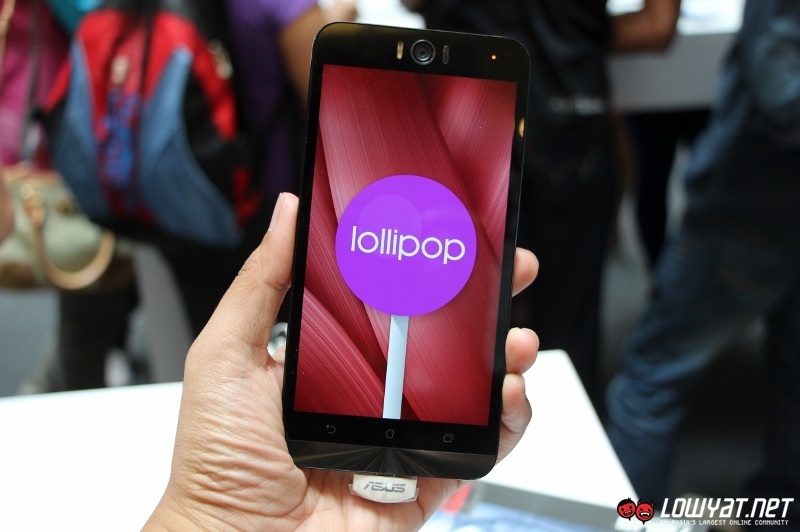 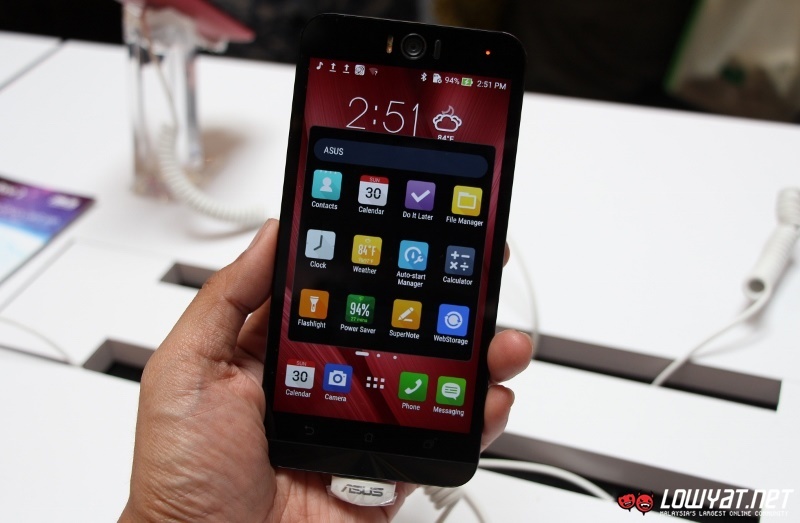 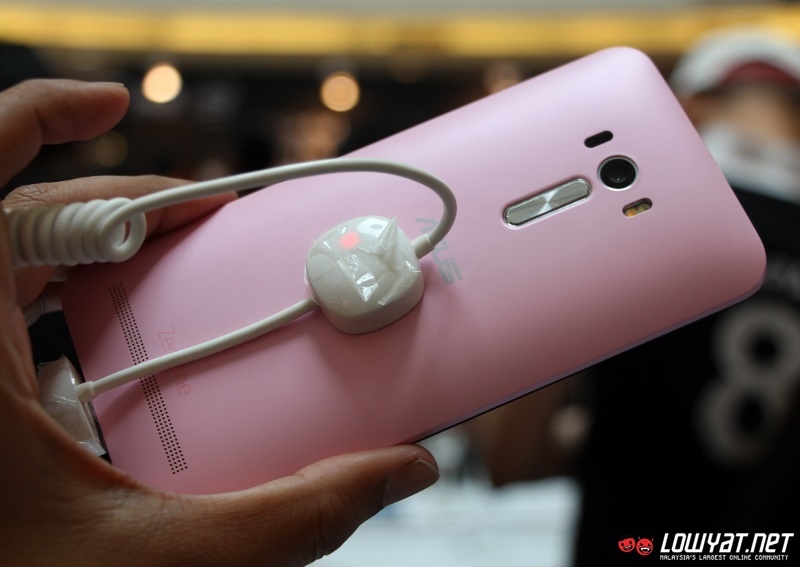 The new ZenFone Selfie is expected to be available in Malaysian market within this month with a price tag of RM 1,049. 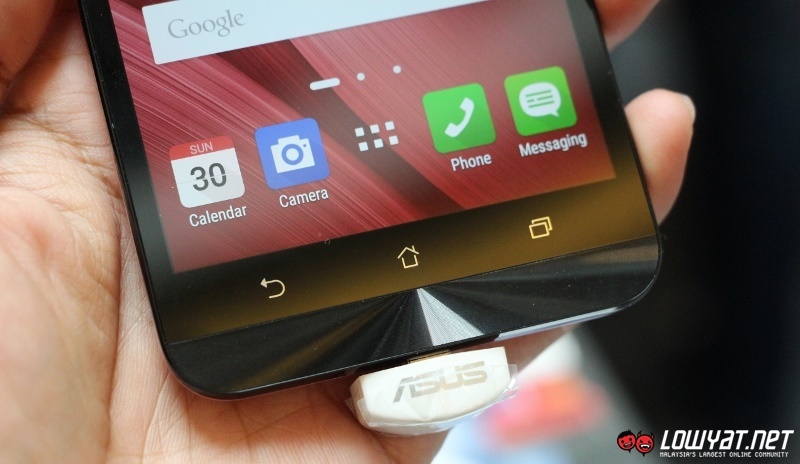 If you would like to test or get your hand on the phone, we do suggest you to make frequent visits to ASUS authorized retailer near you to check on its actual availability.